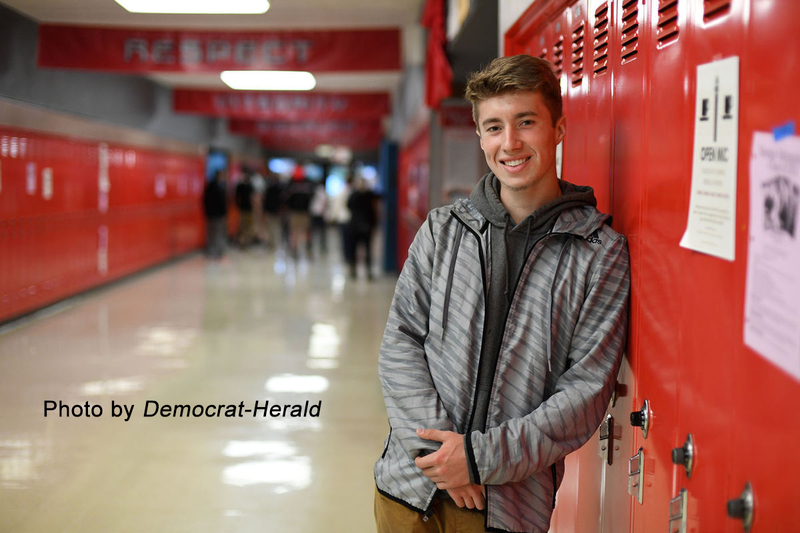 Bradley Johnston, a senior at South Albany High School, was appointed to a new, non-voting position on the Millersburg City Council. The goal of this position as a student representative is to share the youth perspective and build an interest among younger people in civil and community service. 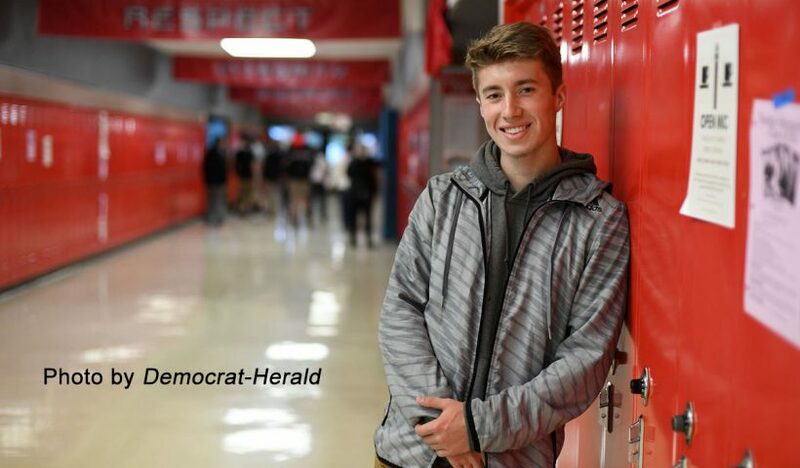 Bradley is a Millersburg resident, an honor student and a student athlete. He plans to study engineering after graduation.